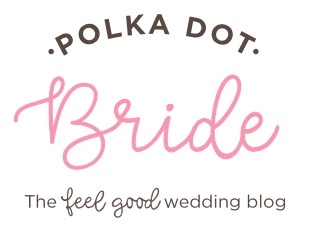 We are always looking for out of the box ideas that make our brains sparkle here at Polka Dot Bride and when this amazing concept landed in my inbox, it had me inspired. 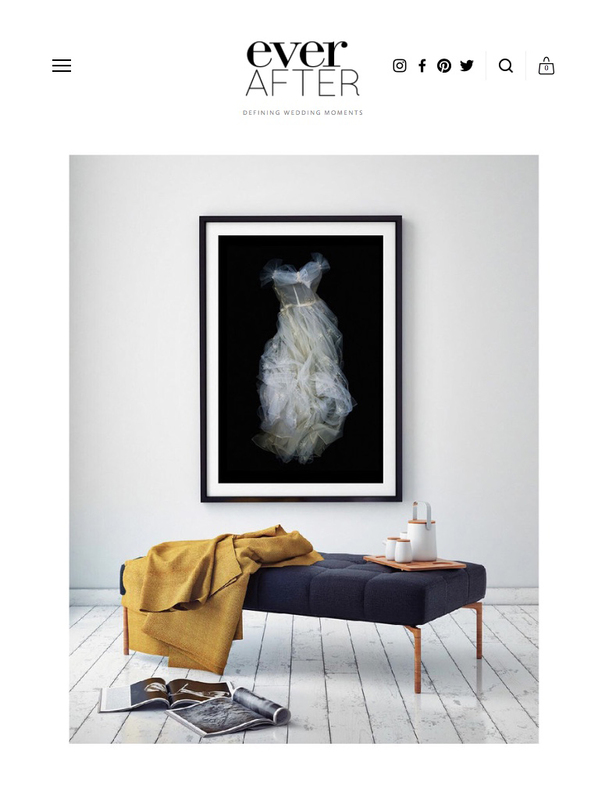 Photo Artist Meg Cowell has created a stunning series of photographs that submerge amazing gowns into deep, pure, fresh water (which causes no damage to the garment), carefully positioning them and capturing the way they float and billow that gives personality and life to these inanimate, but often beautifully crafted objects. Her work has led her to find ways of photographing each gown, to reflect it’s own personal sense of style – simple, strapless wedding gowns are given their own mood as equally thoughtful as the period ballgowns with cinched waists and vivid colours. Her love of the floating gown has led her to launch her own bespoke service for weddings, allowing brides to preserve the memory of their wedding gown in a completely new way. The idea, born out of her friends’ own desire to preserve the memory of their gowns. “I have so many friends getting married and searching for ways to commemorate their dresses and continue to enjoy them. I had the idea of photographing their dresses and the result is truly amazing”. Each commission is considerate of the wearer’s own personal style, Meg working to ensure the end result captures the own unique mood of the bride’s wedding day in the resulting piece. 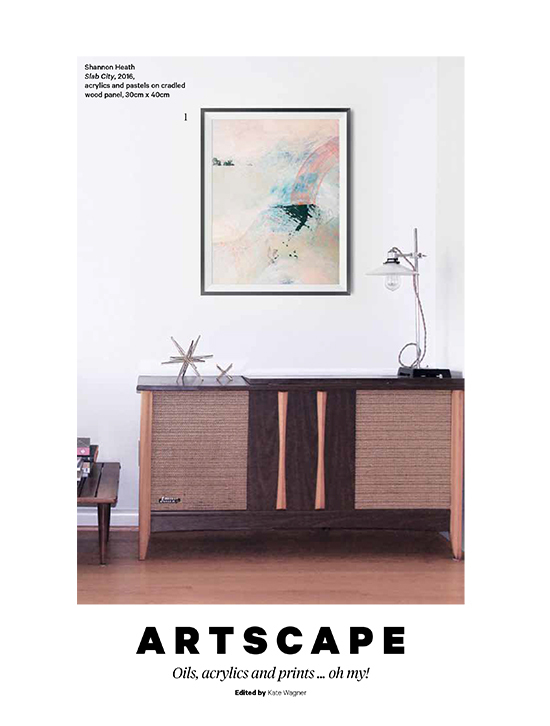 Meg’s work will be on show in her new exhibit, Night Bloom, which opens at Flinders Lane Gallery on March 24th. 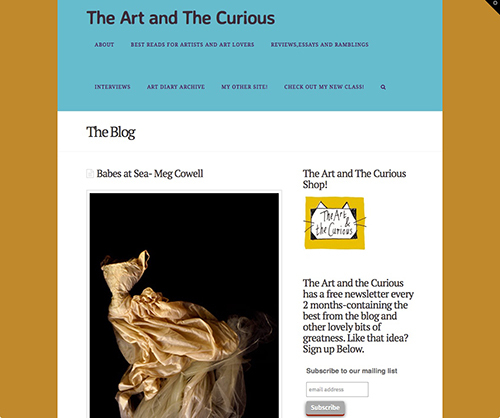 See more at Meg’s website. 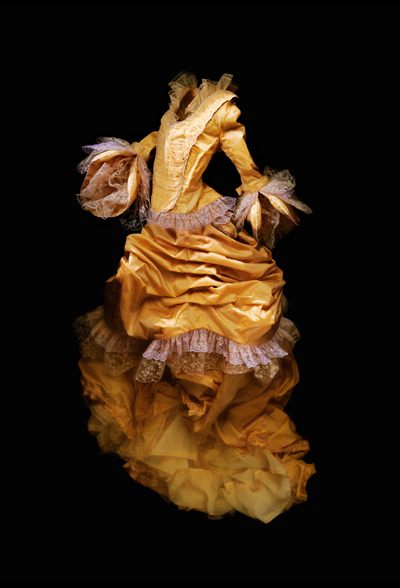 Melbourne based artist, Meg Cowell is renowned for photographing theatrical garments that have been arranged and illuminated while suspended in water. "I have recently launched my wedding dress photography project which is a bespoke service for owners of treasured fashion." Each gown is carefully suspended and arranged in pure fresh water, allowing the garment to bloom in an almost cosmic setting. The resulting effect gives character and life to the garment as it dances through the water, and is transformed, flower-like, floating in the abyss. Melbourne based artist Meg Cowell photographs undulating feminine garments in, what appears, a vacuum of infinite space. The dresses, rich in hue and excessive in their skirting, are handpicked for their unique and romantic character. 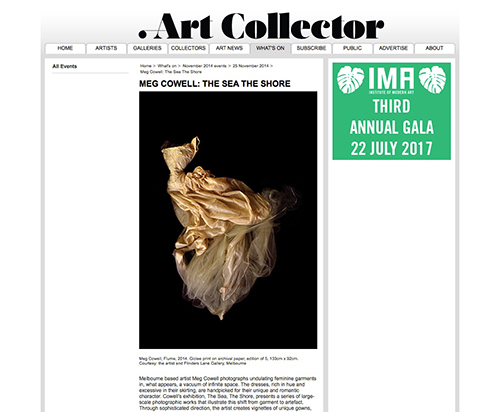 Cowell’s exhibition, The Sea, The Shore, presents a series of large-scale photographic works that illustrate this shift from garment to artefact. Through sophisticated direction, the artist creates vignettes of unique gowns, lingerie and couture as they bloom into new forms: for example, dresses appear flower-like, floating in the abyss.